Lorna Withers completed five years extensive training in traditional Chinese acupuncture beginning in Japan and concluding in Britain with three years intensive training at the London College of Traditional Acupuncture and Oriental Medicine. 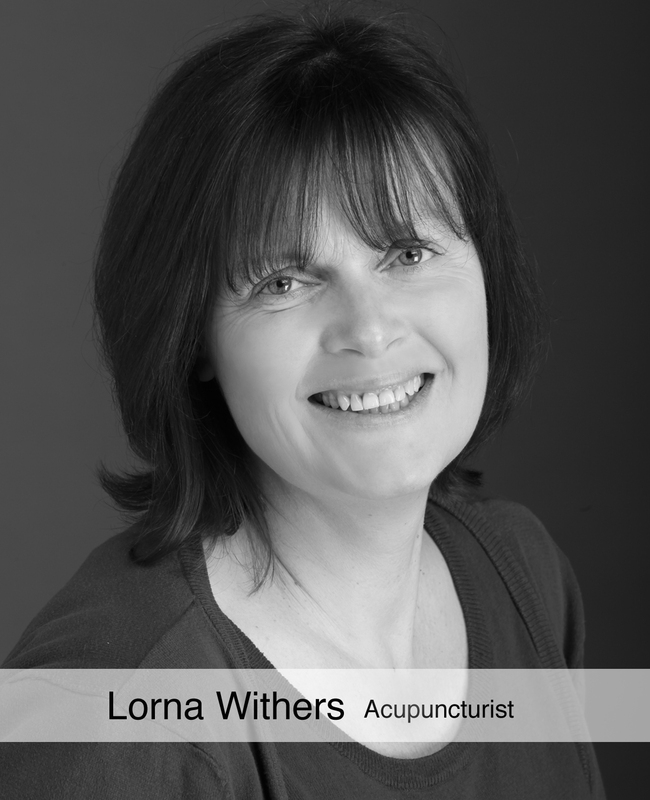 Since qualifying in 1998 Lorna has been practising as a licensed acupuncturist. As a member of the British Acupuncture Council she is fully insured and follows the strict codes of practice, ethics and conduct set out by the Council. Only sterile, disposable needles are used and these are properly discarded after one use. Having run a busy practice for the last eight years, Lorna’s areas of special interest include pain, stress-related illness and a variety of “women’s” problems.